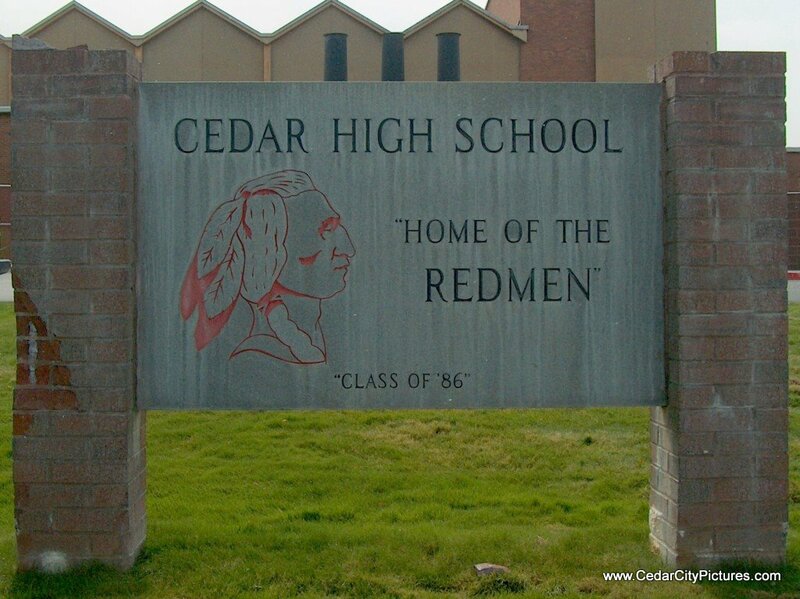 Cedar High School is located at 703 W 600 S. The principal is John Dodds. 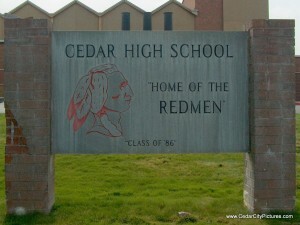 The mascot is Redmen. The school used to be located on Center Street across from the Haze Hunter Conference Center.